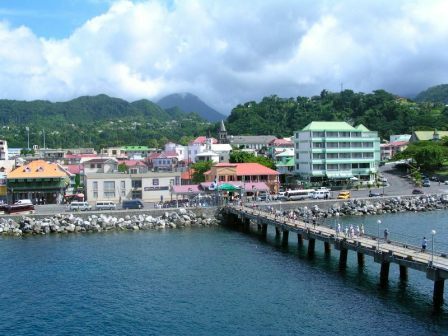 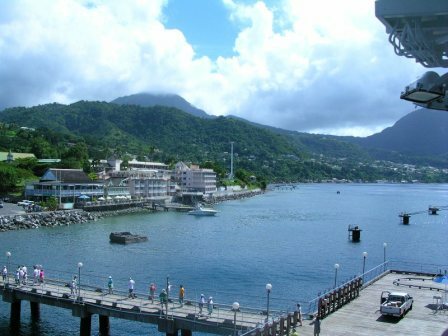 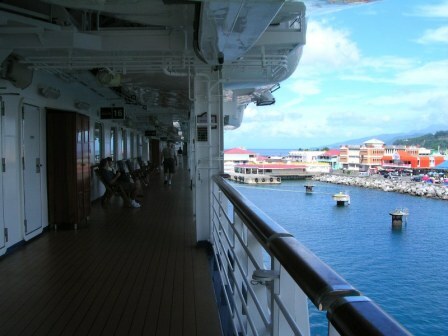 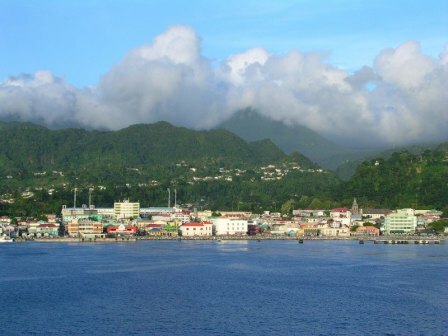 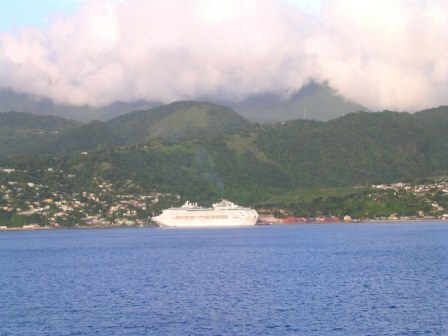 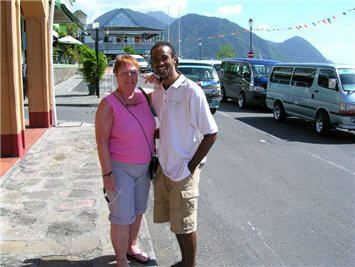 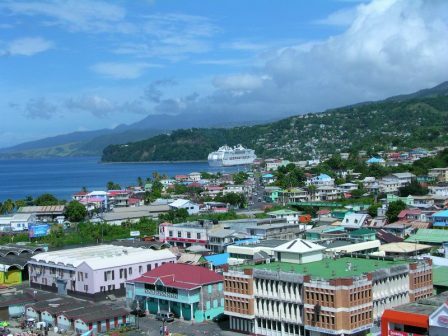 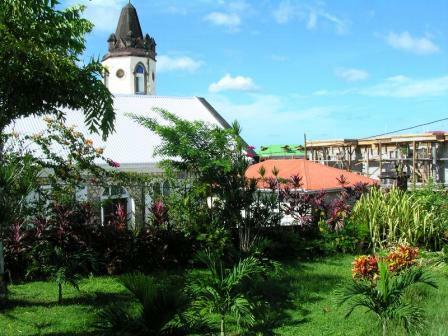 Beautiful lush Dominica island is best appreciated if you take a tour. 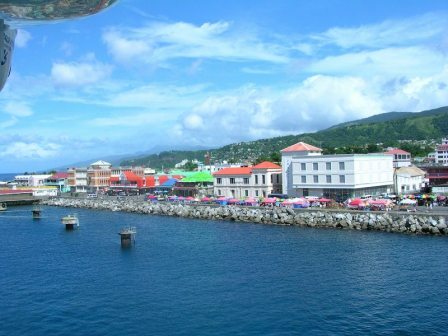 There are no beaches near the port but there is a special place called Champagne Reef where snorkeling is very good. 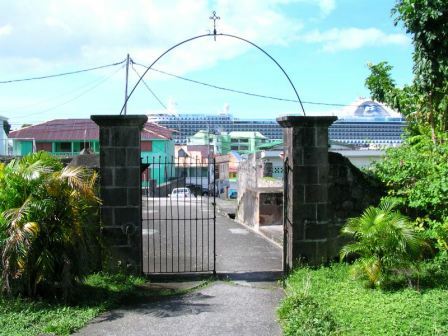 Read more about this island here.